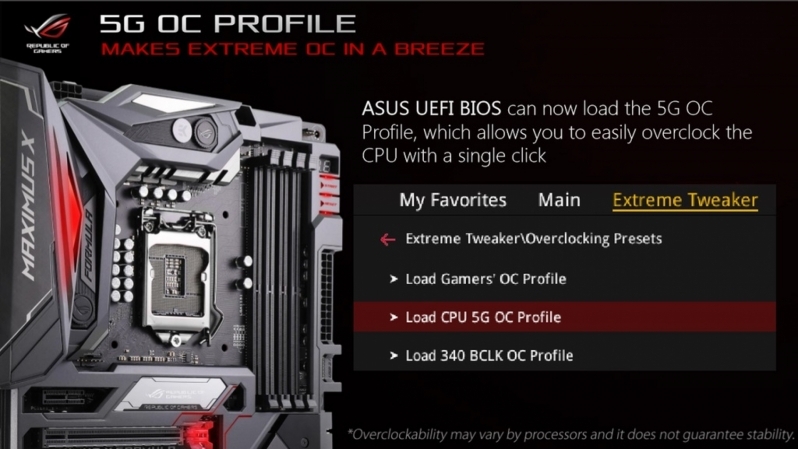 Read more on ASUS' Z370 5GHz OC profile. 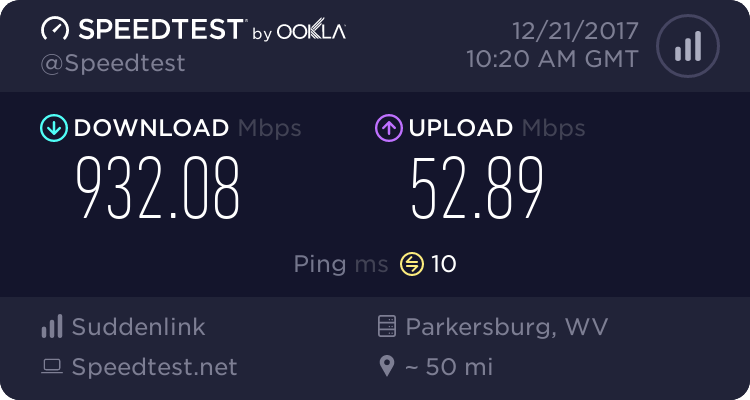 The 5ghz carrot. That old chestnut. Who GAF? And probably as always way too much Vcore in the process. ^ This... It has been overdone by now. would make more sense to get rid of the toothpaste TIM. but ok the use of TIM is not ASUS fault. I hope Asus comes out with an z370 workstation model like they've done with the z170 an z270.